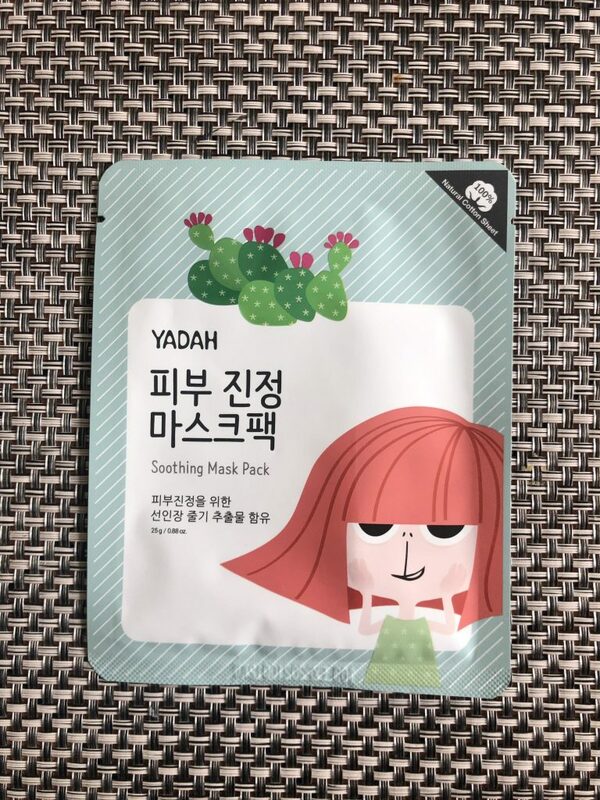 YADAH Soothing Mask Pack falls into the fail category of the sheet masks. It promises soothing and hydration and delivers something that is close to nothing. Steer clear of this one and invest wisely into the sheet masks that actually work. If you have perfectly normal skin free of troubles, this mask may fit your basic skin’s need of moisture. For anyone else, skip, skip, skip. 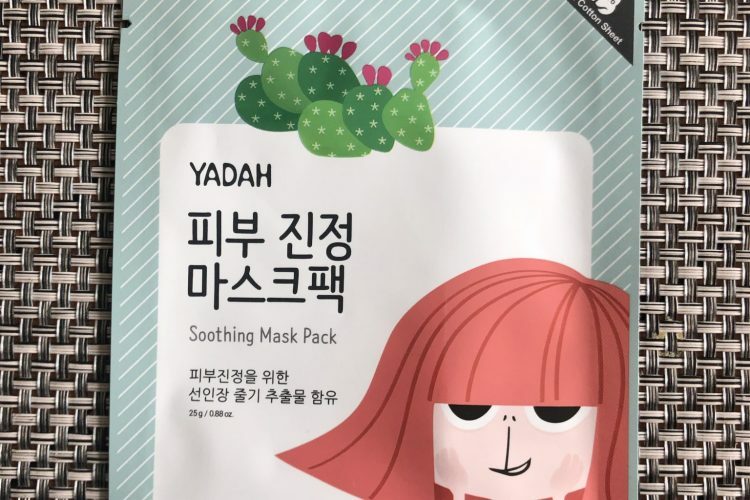 YADAH’s main ingredient, Opuntia Ficus-Indica extract (9800ppm) to keep moisture longer and make the skin clean and calm. Apply mask over cleansed face. Leave on for 15–20 minutes, then remove gently. Do not rinse. Pat the remaining serum into the skin until fully absorbed. 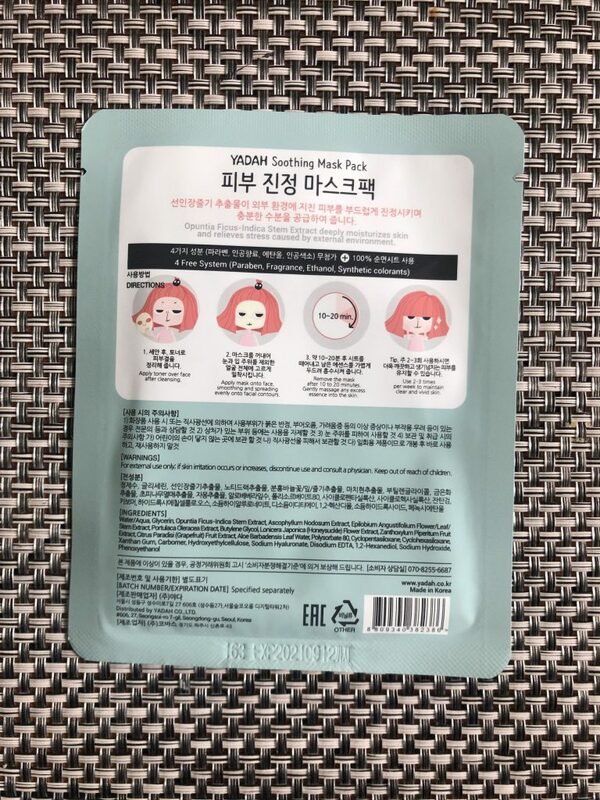 YADAH Soothing Mask Pack was looking so promising today but has failed all my expectations. I was looking forward to trying out the new brand and whoah, what a disappointment it was. First of all, there is nothing wrong with the sheet itself. Actually, it is very comfortable, soft and has a lovely fit on my face. The bad things start off with the essence. To me it felt like it was more of an ampoule type of texture that was unscented and colorless. 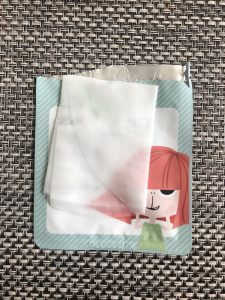 Being quite runny, it didn’t want to remain on the mask and tended to slide down to the bottom of my sheet mask and ending up dripping into my chest. Not a good start. Oh well, 10 minutes later the forehead area was entirely dry and itchy and the part of the mask on my chin was feeling as moist as it was straight out of the pack. I decided to remove the mask off my face to see what I am left with. To my disappointment the answer was big whooping nothing. Redness, still there. Dehydrated skin, on the top of my face still there. What a bummer. Seriously!!! 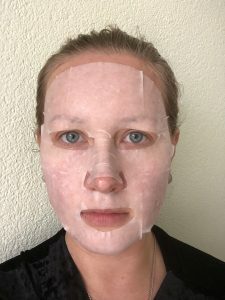 It looked and felt like I have applied a sheet mask saturated in simple water solution. I will not repurchase this sheet mask as I know trillions other masks that do a magnificent job without leaving my skin empty. As fas as recommendations – save your time and don’t buy it. Total-absolute-glorious waste of money.